My name is Deni Clark and this is my 24th year to teach. It is my 9th year at The Anthony School. I am thrilled to be teaching 5th grade History & Reading, and 4th grade Social Studies. 2018-2019 is going to be a fantastic year! 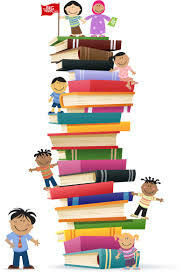 The Anthony School is a wonderful place for your child to learn and grow. I want to share a little bit more about myself and my family. Teaching is my passion, but I also love to travel and be outdoors camping, hiking, canoeing or working in my yard. Last summer I traveled to Rocky Mountain, Grand Teton and Yellowstone National Parks. It was amazing! I am also a photo bug, crafty, and play handbells at my church. You could describe me as a dog and animal lover for sure. My husband, Mike, and I graduated from Arkansas Tech University. Mike and I were married for 30 years before he died in a tragic accident on our fish farm in September 2017. 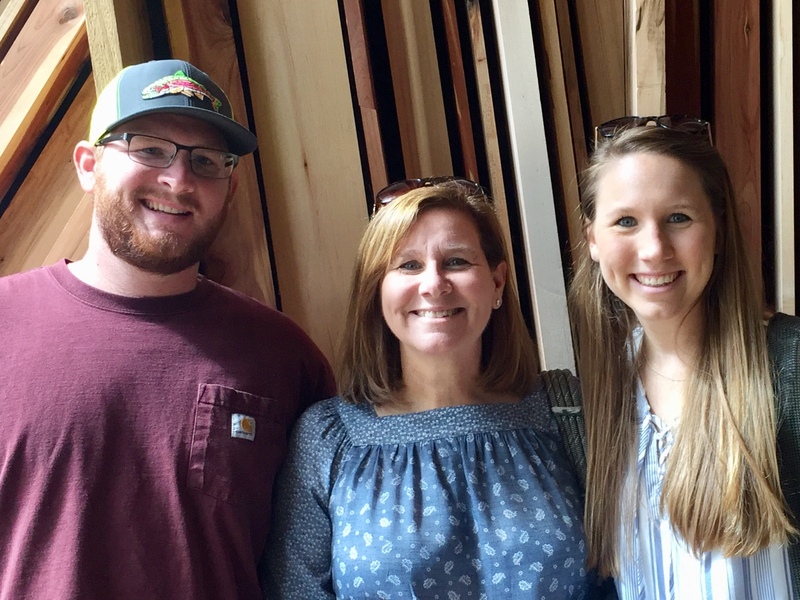 Our son Preston graduated from Central High School in 2013 and is the manager on our fish farm, Central Arkansas Fisheries. Our daugher Abby French, also a Central grad and Henderson State alumnus, has taught elementary school for four years. It is such a joy to teach with her at Anthony. She is the 4th & 5th grade Math teacher at TAS. She and her husband, Miles, live in Benton, and he is a police officer in Malvern. 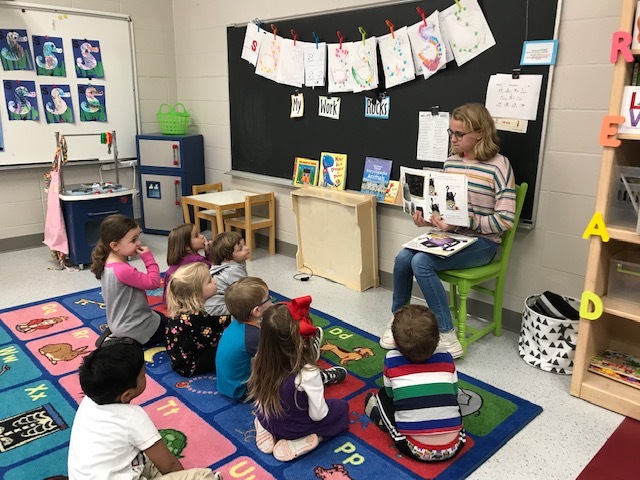 Fifth graders enjoy reading to preschool classes as a good behavior reward. Good Friday - No school on Friday, April 19, 2019. 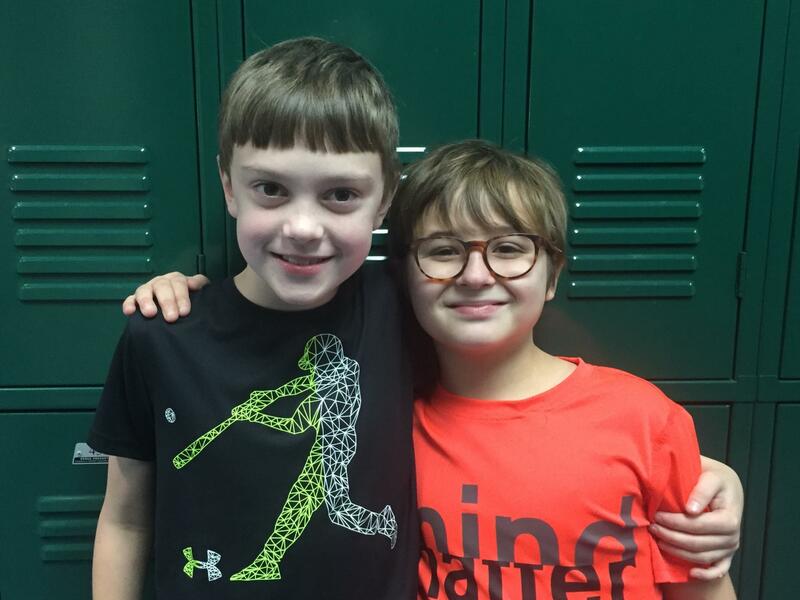 Fifth grade play - Willy Wonka and the Chocolate Factory will be presented Thursday night, April 25 at 6:30pm for family and friends and Friday afternoon, April 26 at 2:00pm for the school. 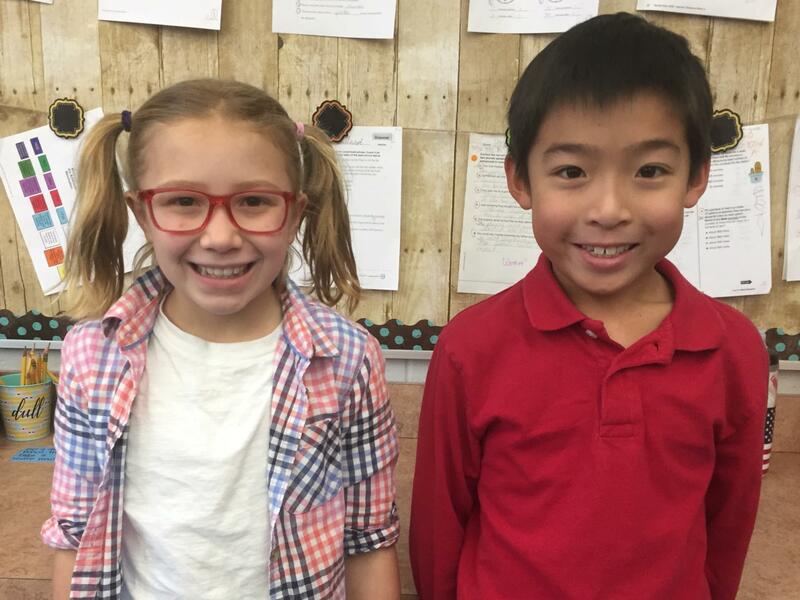 4th and 5th grade class Geography Bee Winners/Runner-up!! 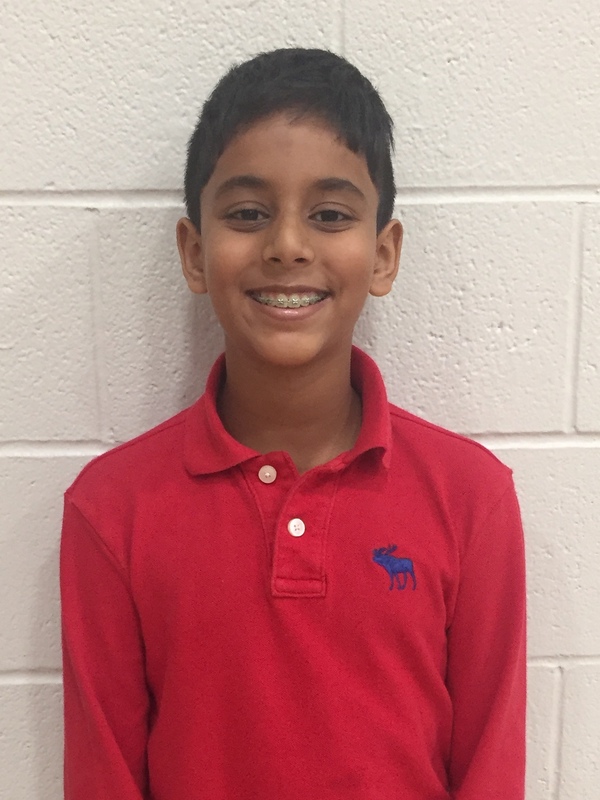 Congratulations to Karthik (5th grader) for winning the TAS school spelling bee! Bravo! We are so proud of you! Bring in those QUARTERS for Heifer!!! Help fight world hunger! 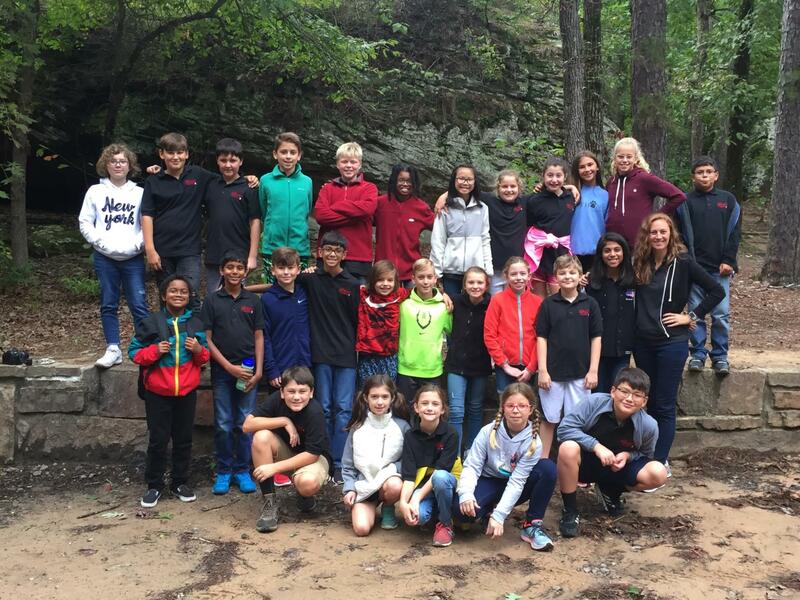 Fifth Graders had a great time at Petit Jean on Wednesday, Sept. 26, 2018. Thanks to those parents who were able to go with us! Grandparents' Day was a big success!! Thanks to all those who were able to attend! 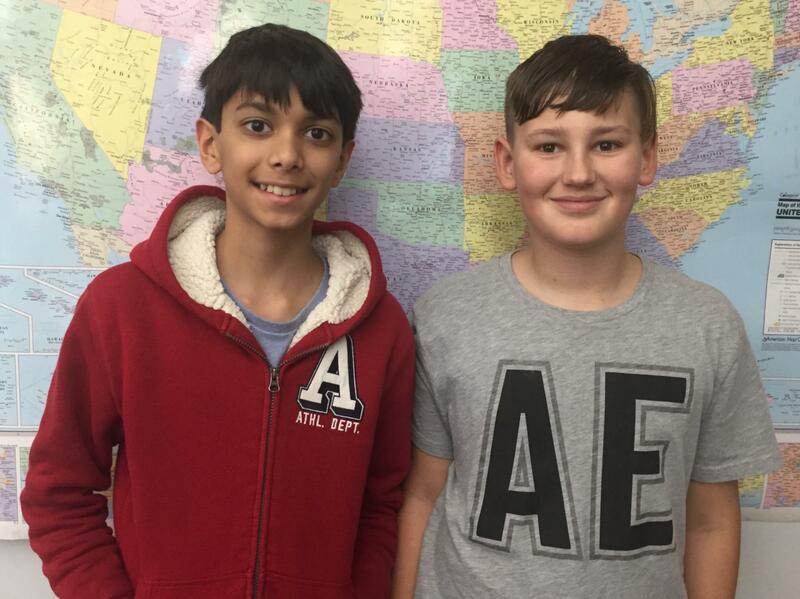 Fifth graders at TAS have the wonderful opportunity to attend an overnight field trip to Northwest Arkansas which includes a visit to Crystal Bridges, the Amazeum, the Wilderness Drive Through, and Camp War Eagle. The date has already been set for May 2-3, 2019. Students have had a fabulous time the past two years. It is a wonderful bonding experience for soon to be middle school students. 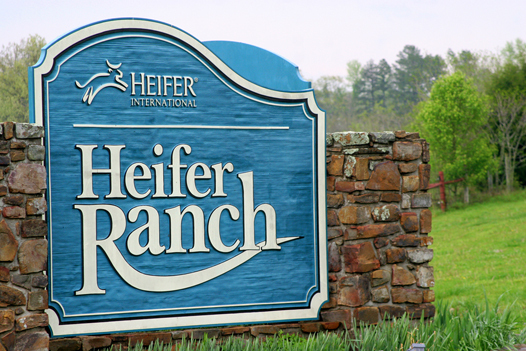 Fifth graders visit Petit Jean Mountain as well as Heifer Ranch. We collect quarters all year in our quarter tower to raise money to help feed those in need around the world. 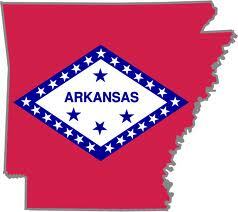 Fifth graders begin the year learning about Arkansas and some of its history. 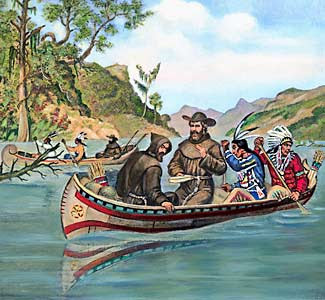 Do you know what two French explorers are depicted in this picture? Fifth Graders at TAS study US history and learn about Arkansas history throughout the year. 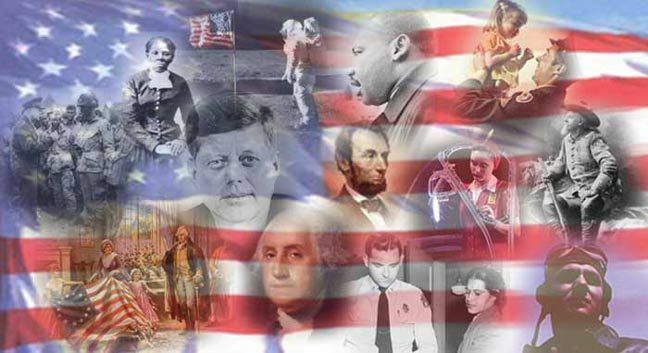 Students create timelines for Arkansas history, PowerPoints about the American Revolution, Prezi presentations about the Civil War, and so much more. Fifth graders use Kids Discover Magazines, technology, and other resources to learn a lot about our great country! At The Anthony School, Fourth graders learn about the geography of Arkansas as well as its many symbols and our state flag. They learn about all of the regions of our country. 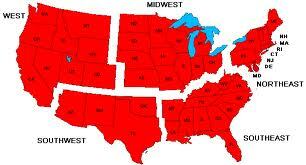 We begin in the Northeast and then move to the Southeast, Middle West, Southwest and finally the West. Fourth graders create in class projects at the end of studying each region. Some of those projects include time lines, Printshop posters, postcard books, and murals . In May, fourth graders create presentation using Google Slides on different National Parks and share them with their classmates. I'm so impressed with The Anthony School students' ability to use technology. This year fifth graders will be reading three to four novels: The City of Ember by Jeanne DuPrau, Wonder by R.J. Palacio, George Washington's Socks by Elvira Woodruff, and hopefully Green Glass Sea by Ellen Klages. We will also be reading stories from your basil reader, Journeys. My favorite book as a child was The Boxcar Children. What is yours?